window after cleaning. 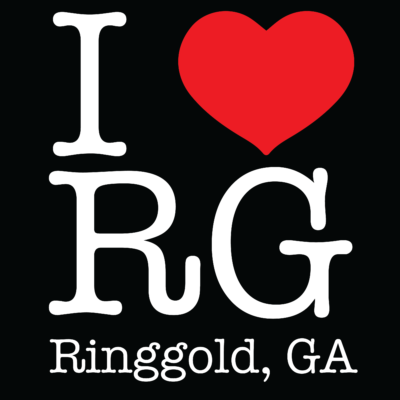 Wear your I Heart Ringgold T-Shirt if you have one. Lunch together if you have time.